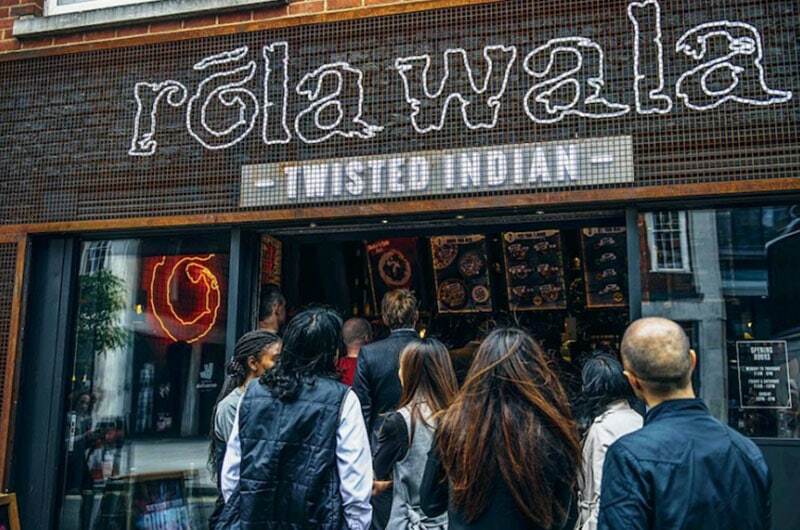 MKR Property have negotiated an assignment of the lease at 36 Brushfield Street to Indian Street Food operator Rola Wala. Rola Wala paid a premium in excess of £100,000 on the 450 sq ft ground floor A1/A3 unit located opposite Spitalfields Market. MKR Property acted on behalf of the vendor, Maki Sushi.